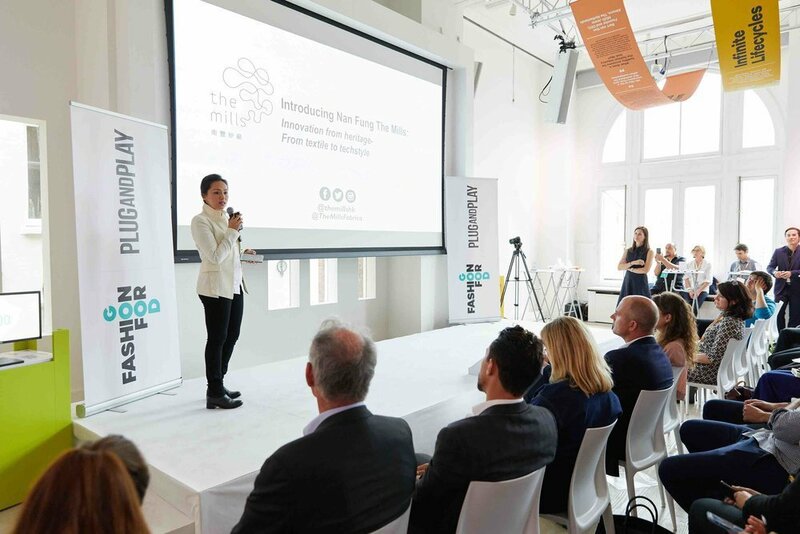 Hong Kong, 25 June 2018 | Nan Fung The Mills Fabrica are excited to announce a new partnership with Fashion for Good, one of the leading innovation initiatives in the world focused on accelerating and scaling technologies to transform the existing fashion industry into a more sustainable and circular economy. Founded in March 2017 – with an initial grant of C&A Foundation – Fashion for Good runs a global platform for innovation with an Innovation Platform at heart, consisting of the Fashion for Good- Plug and Play Accelerator programme and a Scaling Programme, both of which are designed to help startup innovators disrupting the most impactful areas of the fashion value chain, to scale and grow. This nicely complements the work of The Mills Fabrica, which is accelerating the growth of techstyle startups (companies at the intersection of technology & style such as in fashion/ textiles/ wearables) globally, with sustainability being a key focus given the challenges that the global fashion industry and supply chains face today. This partnership will enable both organizations to share leads for innovations in each other’s ecosystems and to mutually help support startups in our communities. Both of our portfolio companies will be able to benefit from a wider reach of network and support; from accessing FFG’s strong community of leading fashion brands, retailers and other partners in Europe to Fabrica’s expert manufacturing/ supply chain, retail and research/ university partners in Asia. In addition, both FFG and Fabrica will share their physical space (FFG’s center in Amsterdam and The Mills in Hong Kong, including the Fabrica prototyping lab). – Vanessa Cheung, Founder, The Mills & Managing Director, Nan Fung Development Ltd. Overall, this partnership will jointly help to offer a global network of support for startups in the fashion sustainability and innovation space and enable the acceleration of these technologies to revolutionize the industry. At the core of Fashion for Good is our innovation platform. 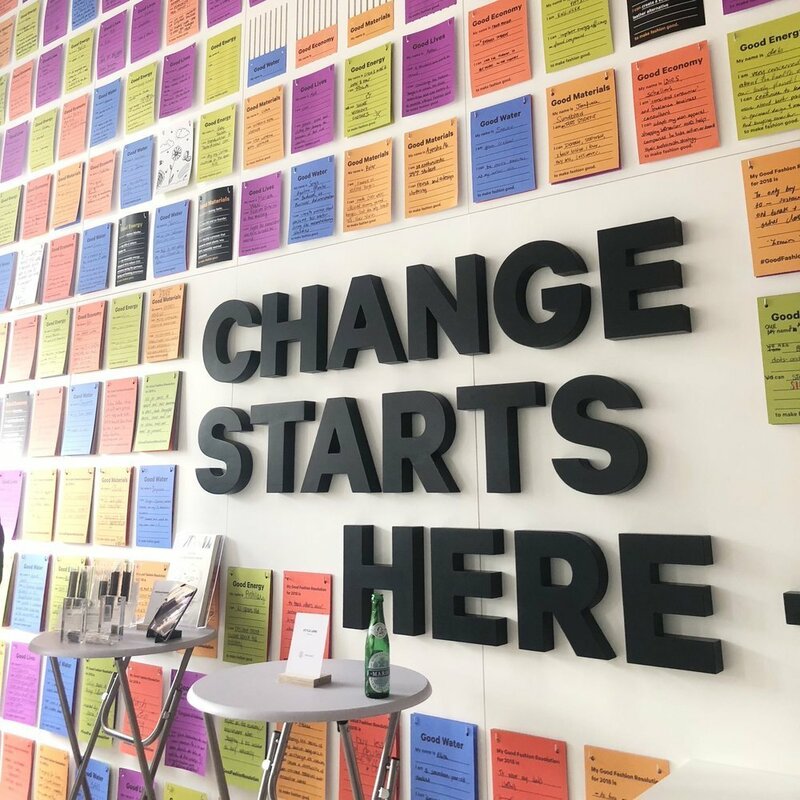 Through our Fashion for Good-Plug and Play Accelerator, we give promising start-up innovators the expertise and access to funding they need in order to grow. Our Scaling Programme supports innovations that have passed the proof-of-concept phase, with a dedicated team that offers bespoke support and access to expertise, customers and capital. Finally, our Good Fashion Fund (in development) will catalyse access to finance where this is required to shift at scale to more sustainable production methods.